Do you notice that your face is oilier during summer? Or that you have more pimples when you are stressed? 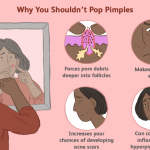 Acne can be caused by any number of surprising factors. You can take deliberate steps to eliminate such factors by eating better, meditating more, drinking more water and exercising. 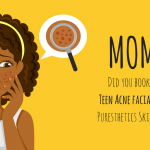 But while some of these factors are under your control, many are the times acne won’t budge. 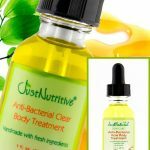 So do you simply surrender to your fate or do you find something to counter the acne? For the bold lot that soldiers on, The Clean and Clear Advantage Control Kit has proven extremely helpful in clearing acne. 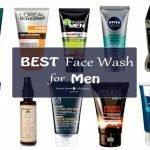 Read on to find out more about this skin care product and how you can purpose to lead an acne free life today. 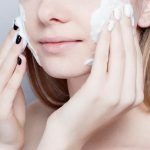 Before we get into it, it is important to first understand a few facts about your skin. There are over 37 trillion cells that make up your skin. Every 27 days, the skin regenerates with dead skin covering the surface. In addition to all these, there are trillions of different bacteria both good and bad that live on the surface of the skin and inside the body. 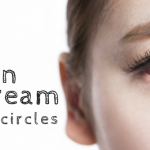 With a poor skin care regimen, you will have dead skin, dirt, oil, and bad bacteria clogging up your pores. This is the perfect recipe for acne breakouts and skin sensitivity among numerous other issues. 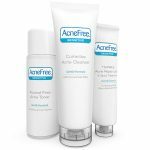 The Clean and Clear Advantage Acne Control Kit is the right product for you if you are serious about keeping your face clean, fresh and pimple free. 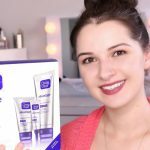 So why is Clean and Clear Advantage Acne Control Kit the skin care product of choice for thousands of people spread globally? Many products exist on store counters that require you to follow ambiguous processes in order to realize desired results. Luckily, that is not the case with Clean and Clear Advantage Acne Control Kit. Here you not only have a product that is highly accessible but you also purchase a full skin care kit. This consists of a cleanser, a moisturizer and acne treatment for a complete package solving all your persistent skin problems. 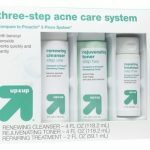 The Clean and Clear Advantage Acne Control Kit is made of high-quality ingredients whose purpose is to clear acne spots and pimples and even further help curb the possibility of another acne breakout on your beautiful skin. But how come? 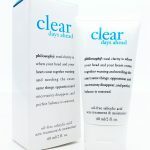 Well, to start your daily treatment you begin by cleaning your face of all impurities using the Acne control cleanser. This cleanser contains Benzoyl Peroxide which helps to not only clean the surface of the skin but also penetrates deep into your pores to make sure no harmful bacteria has a chance at wreaking havoc on your face. Once your skin is fresh and sparkling clean, it is time to hydrate using the Acne Control Moisturizer. It is intricately crafted to nourish, replenish and soften your skin. It is an oil-free moisturizer which makes it ideal for all skin types. 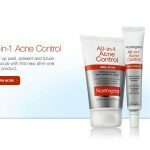 The Acne control moisturizer has distinct abilities to dissolve excess oils on and under your skin. This treatment is so effective you can see your face change right before your eyes. 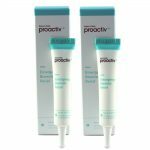 Within hours of using this swift action spot treatment, the pimples on your face start drying up and growing smaller. Apply it directly on top of each spot for better, quicker results. 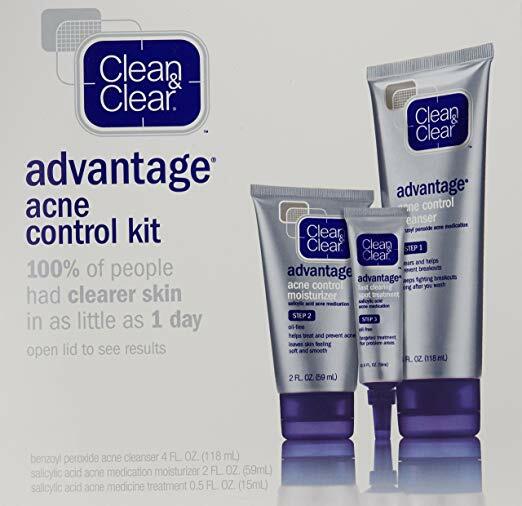 Studies show that 100% of all the people who used the Clean and Clear Advantage Acne Control Kit showed clearer skin after only one day. Consists of effective ingredients such as Benzoyl Peroxide which gets deep inside the skin to remove germs and clean the surface of the skin of excess oil, dirt and other impurities. Owing to the presence of Benzoyl Peroxide in the Acne control cleanser, you may experience tightness on your face hence its recommended that you use the moisturizer right after cleansing. In addition, use a white colored towel to dry your face as Benzoyl Peroxide is known to bleach colored fabric. 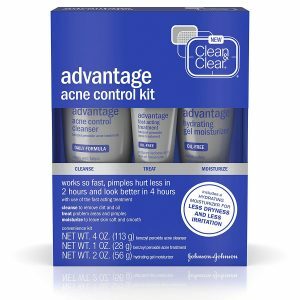 Whether you have Normal skin, dry skin or oily skin, you can depend fully on the Clean and Clear Advantage Acne Control Kit to clear those notorious blackheads and whiteheads from your face. If you are looking for that kind of treatment that is easily accessible, works fast and is kind on your skin, then look no further. Welcome, a life full of joy, laughter, and fulfillment as you flaunt your glowing, bright, smooth and healthy skin. 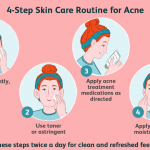 For more of such mild yet highly effective skin care products, read previous articles including the recent review on Acnefree sensitive skin system.